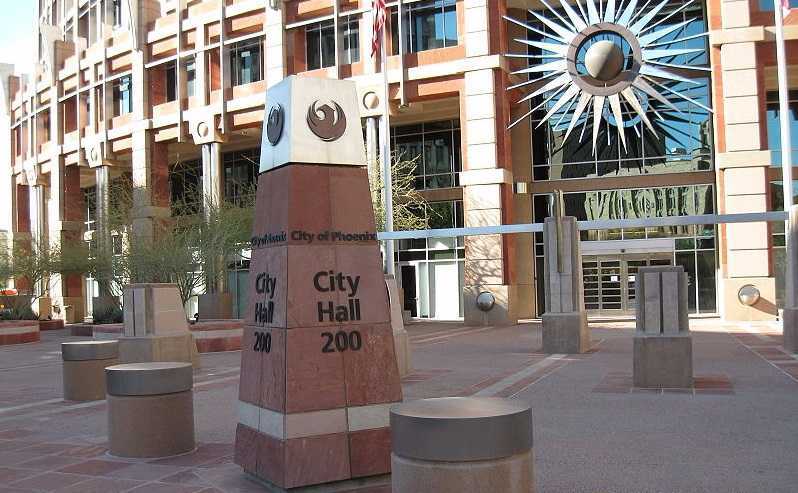 PHOENIX, Ariz. — City council members in Phoenix, Arizona have voted to bring prayer back during public meetings after replacing invocations with a moment of silence in an effort to keep a Satanist group out of the mix. As previously reported, the Satanic Temple had submitted a request to deliver the invocation at a Phoenix City Council meeting to ensure that “minority” voices are included. The city agreed that the group should be allowed to participate, and scheduled its inclusion on Feb. 17 as per the Satanic Temple’s request. However, four city council members, Sal DiCiccio, Bill Gates, Jim Waring and Michael Nowakowski, soon sought to change city policy so that the invocation won’t be turned into a “circus” by atheist or Satanist groups. In late January, DiCiccio and others moved to change the way that invocations are scheduled, so that city council members would be able to select speakers instead of permitting groups to call and select a date. However, City Attorney Brad Holm asserted that doing so would be unconstitutional and suggested instead proposing a moment of silence. City council was split in its vote last month on replacing prayer with a moment of silence, but Mayor Greg Stanton sided with those who preferred silence out of a desire to avoid a legal battle, casting the deciding vote. But on Wednesday, City Council voted 7-2 to a new proposal to bring back the prayers under the stipulation that invocations only be presented by police and fire chaplains. The idea had been submitted by Councilman Waring. Mayor Stanton and Council member Kate Gallego were the sole two votes against the proposal, as they opined that it still would not pass constitutional muster. But attorney Holm said he believed the move, as opposed to the invocation scheduling proposal, would withstand a legal challenge. “The answer is it’s constitutional in accordance with a long line of cases, so the probabilities are that it would be upheld by a court,” he told reporters. Holm must now craft an ordinance surrounding the matter, which will then be voted on during the March 23rd Phoenix City Council meeting.